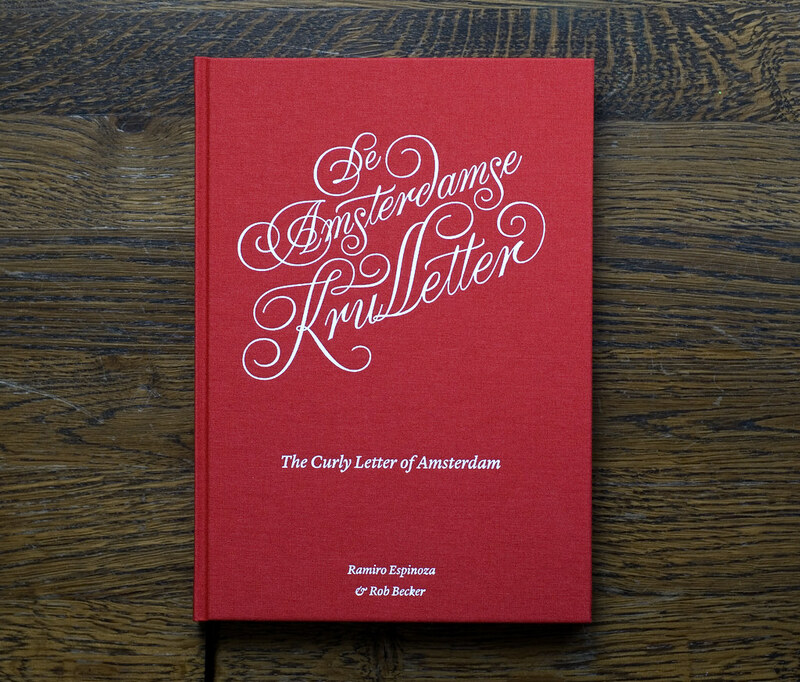 What are the origins of the exuberant swash letters that can be found on the windows of many of Amsterdam’s most traditional bars? Who painted them? Was it a collective creation, or the work of a lone gifted sign painter? How old is this style?